A wax museum on the lines of Madame Tussauds in Mysuru. MYSURU: A wax museum on the lines of Madame Tussauds in Mysuru. Yes, you read it right. The first ever exclusive celebrity wax museum in the state is all set to be inaugurated in the City of Palaces. ‘The Chamundeshwari celebrity wax museum’ — a first of its kind museum intended to take people on a journey through wax effigies of celebrities and popular figures — will be opened this Sunday. This museum, a brainchild of sculptor and artiste Umesh Shetty, presently has 50 wax statues of world leaders, actors, sportsmen, spiritual leaders, among others.Shetty, hailing from Honnavar, completed Art Master and GD in Art and worked as a drawing teacher in Mumbai and Pune. He later ventured into manufacturing wax statues. 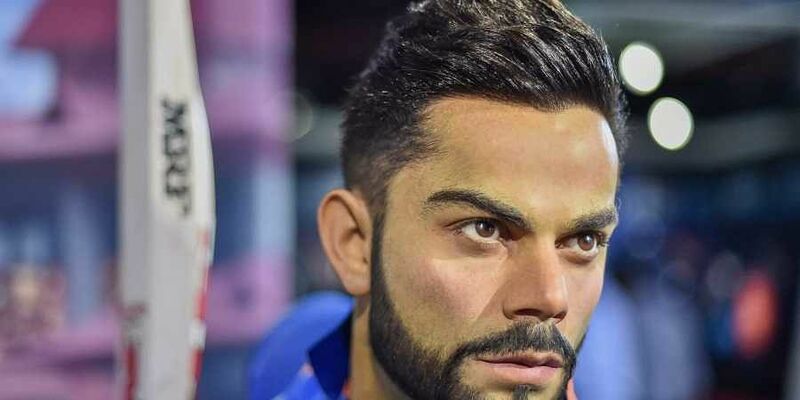 in creating realistic wax statues, he wanted to come up with his own exclusive celebrity museum in Karnataka and that is when he chose Mysuru.The museum is situated near the City Armed Reserve Parade Grounds on the road adjacent to the Mysore race course. “Mysuru gets a good tourist footfall and I wanted to set up the first celebrity wax museum of the state here. This is a dream of two years fulfilled with the efforts of a solid team comprising 10-12 artistes,” says Umesh, who has supplied wax statues for museums across the country. 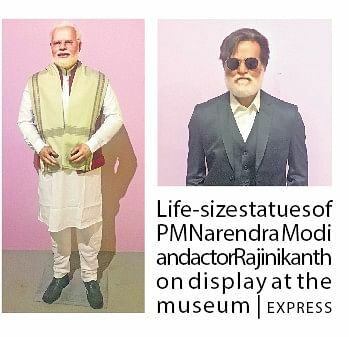 Presently this celebrity wax museum has statues of PM Narendra Modi, and actors Rajkumar, Rajinikanth, Vishnuvardhan, Shankar Nag, and Prabhas. The museum also features statues of M Visvesvaraya, Srikantadatta Narasimharaja Wadiyar, Swamy Vivekananda, cricketer M S Dhoni, badminton star Saina Nehwal, footballer Messi, Mother Teresa, Mahatma Gandhi, former president A P J Abdul Kalam, Adolf Hitler, and many more. “It takes one month to design a statue and consumes up to 10 kg of wax,” says Umesh. “Initially, we do clay molding followed by rubber molding, fiber molding and then wax molding. We will do the makeup, hair weaving and chose costume and give finishing touches to it,” he adds.